A new study warns that relying on clinical symptoms of memory loss to diagnose Alzheimer’s disease may miss other forms of dementia that do not initially affect memory. Northwestern Medicine researchers discovered people who present with atypical forms of Alzheimer’s often miss out on opportunities to participate in clinical trials to treat Alzheimer’s. 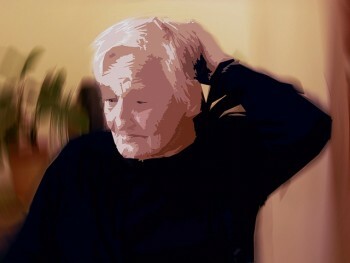 There is more than one kind of Alzheimer’s disease. 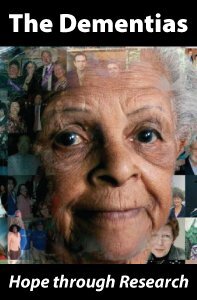 Alzheimer’s can cause language problems, disrupt an individual’s behavior, personality, and judgment or even affect someone’s concept of where objects are in space. If it affects personality, it may cause lack of inhibition. “Someone who was very shy may go up to grocery store clerk — who is a stranger — and try to give her a hug or kiss,” said first author Dr. Emily Rogalski, associate professor at Northwestern’s Cognitive Neurology and Alzheimer’s Disease Center. Researchers say the presence or absence of memory loss all depends on what part of the brain is affected. A definitive diagnosis can only be achieved with an autopsy. Emerging evidence suggests an amyloid PET scan, an imaging test that tracks the presence of amyloid — an abnormal protein whose accumulation in the brain is a hallmark of Alzheimer’s — may be used during life to determine the likelihood of Alzheimer’s disease pathology. In the study, the authors identify the clinical features of individuals with primary progressive aphasia (PPA), a rare dementia that causes progressive declines in language abilities due to Alzheimer’s disease. Early on in PPA, memory, and other thinking abilities are relatively intact. PPA can be caused either by Alzheimer’s disease or another neurodegenerative disease family called frontotemporal lobar degeneration. The presence of Alzheimer’s disease was assessed in this study by amyloid PET imaging or confirmed by autopsy. The study demonstrates that knowing an individual’s clinical symptoms isn’t sufficient to determine whether someone has PPA due to Alzheimer’s disease or another type of neurodegenerative disease. Because of this, biomarkers, such as amyloid PET imaging, are necessary to identify the neuropathological cause, the authors said. In the study, Northwestern scientists looked at individuals in mild stages of language loss caused by Alzheimer’s disease and described their brain atrophy based on MRI scans and their results on cognitive tests. “We wanted to describe these individuals to raise awareness about the early clinical and brain features of PPA to develop metrics which would advocate for their inclusion in clinical trials targeting Alzheimer’s disease,” Rogalski said. 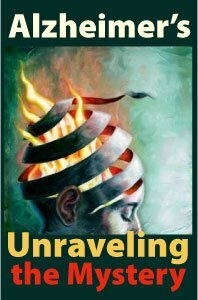 Alzheimer’s – Unraveling the Mystery is a 3-hour online continuing education (CE/CEU) course that describes the risk factors, effective steps for prevention, strategies for diagnosing and treating, and the search for new treatments for AD. Alzheimer’s dementia is a growing concern among the aging Baby Boomers; yet, modern science points the way to reducing the risks through maintaining a healthy lifestyle. 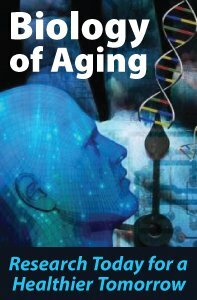 This course is based on a publication from the National Institute on Aging, which describes healthy brain functioning during the aging process and then contrasts it to the processes of Alzheimer’s disease. 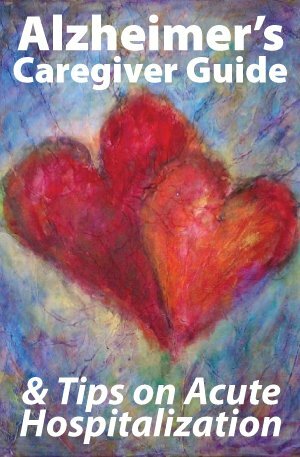 Strategies for reducing caregiver stress are also briefly discussed.